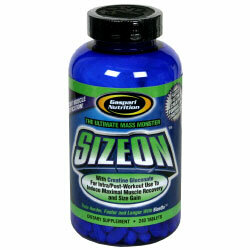 Gaspari Nutrition SizeOn 240 Tablets On Sale! Dietary supplement. Instant muscle gratification. The ultimate mass monster. 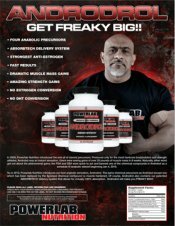 Fastest acting creatine formula in history! 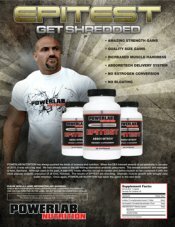 With creatine gluconate for intra/post-workout use to induce maximal muscle recovery and size gain. train harder, faster and longer with SizeOn. Dramatic results fast! Full 30-day supply. » scientifically proven ingredients and doses. » maximizes muscle cell volume. » increased muscle cell ATP concentration from exogamous dosing. 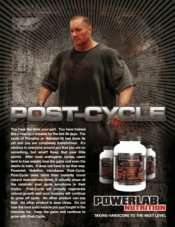 » decreases insulin resistance through 4 unique mechanisms. » speeds recuperation time from both aerobic and anaerobic training. 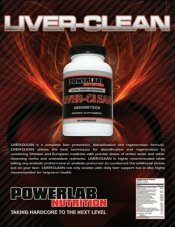 » increases rate of elimination of metabolic wastes like lactic acid and ammonia from muscle cells. » maximizes intracellular energy production. 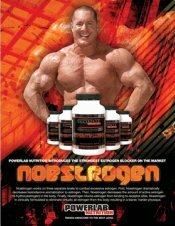 » increases oxygen & nutrient delivery to muscle cells. » optimizes intravascular fluid levels and flow for unimaginable pumps. » supports the increased muscle cell energy needs of hard training athletes. » alters body composition to improve aesthetics and mood. 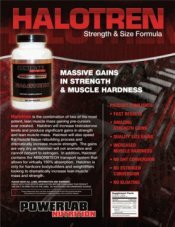 Ingredients: Gaspari Proprietary Cytologic Polyisomeric Growth Matrix: Creatine Gluconate, Creatine Phosphate, Dicreatine Malate, Creatine Magnesium Chelate. Gaspari Proprietary Mitochondrial Pro Energizing Factor: Glycerol Monostearate, Sodium Bicarbonate, Calcium Carbonate, Disodium ATP, Pyridoxine HCL, Folic Acid/Folate, Cyanocobalamin. Gaspari Proprietary Neurostimulatory Nootrophic Enhancing Formula: Citric Acid, Vitamin C, Allothiamine (Extracted from Garlic), Zinc Gluconate, Riboflavin, Niacin. Other Ingredients: Dicalcium Phosphate, Sodium Chloride, Sorbitol, Povidine, Croscarmellose Sodium, Stearic Acid, Magnesium Stearate, Silica. Take 6-8 tablets once per day in the morning (everyday) with 16-20 oz of water or fruit juice. Do not take within 1 hour of bedtime.